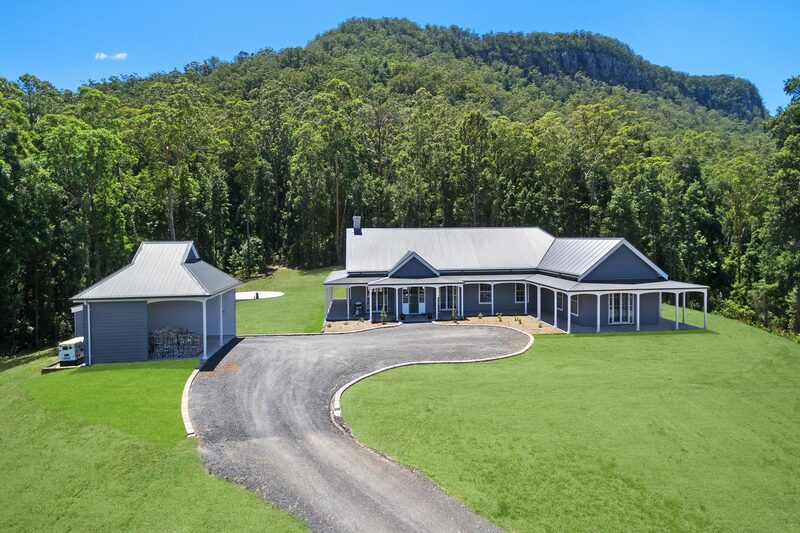 With the highest quality workmanship, your new home will be constructed expertly and securely by our team at Jamieson Building & Construction. From the foundation to the finishing touches, we are attentive and detailed in everything we do. Whether you’re adding on a new bedroom to your home or renovating an existing kitchen space, you can rely on us. Our services can be customised to fit any budget, and we’ll work with you to ensure the project exceeds your expectations. 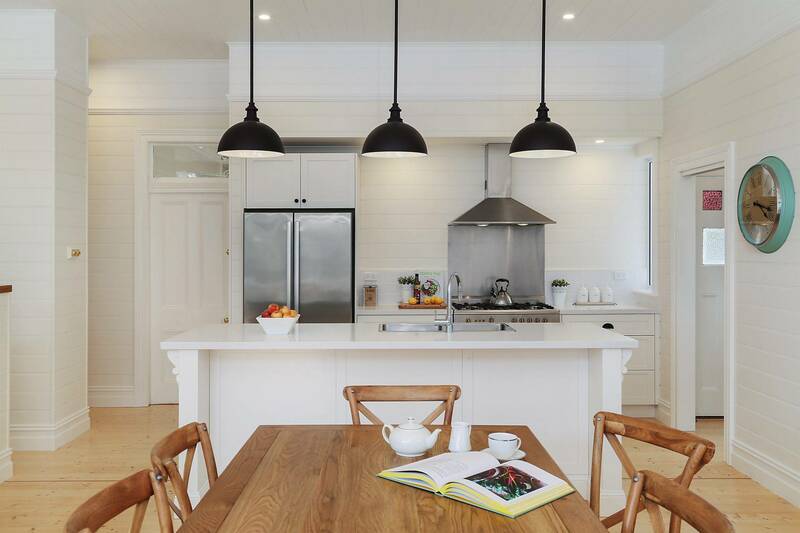 Jamieson Building & Construction have completed a variety of multi residential building projects. 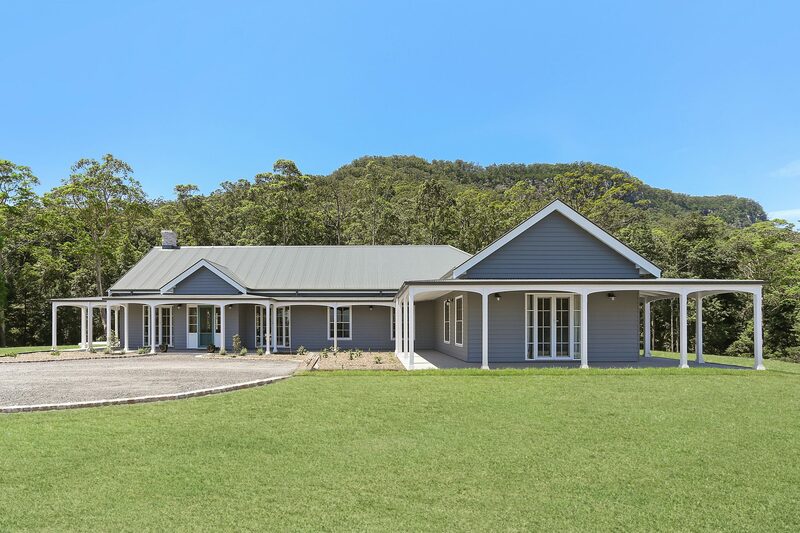 Working closely with local architects they take great pride in creating the perfect multi-residential property for their clients & investors in the Shoalhaven. 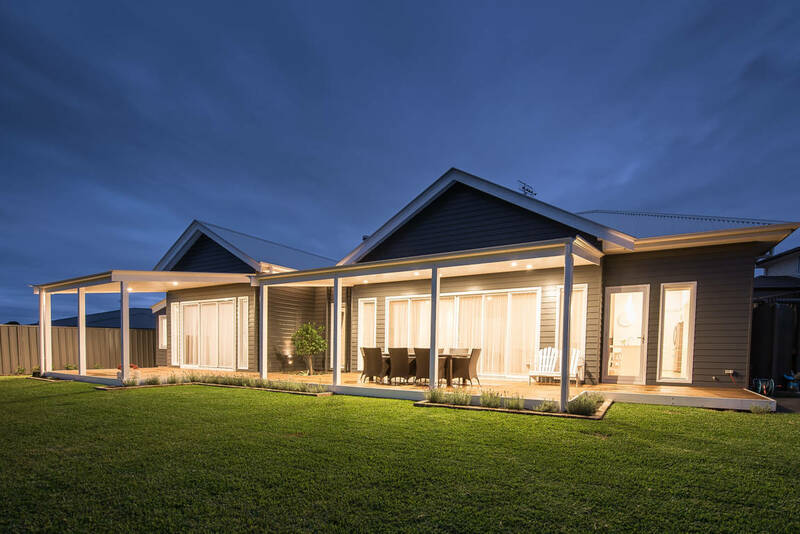 Specialising in residential construction, Jamieson Building & Construction has been serving the Shoalhaven and South Coast of New South Wales for many years. Experienced, highly-skilled, and dedicated to quality, our team at Jamieson is prepared to tackle any construction project large or small. 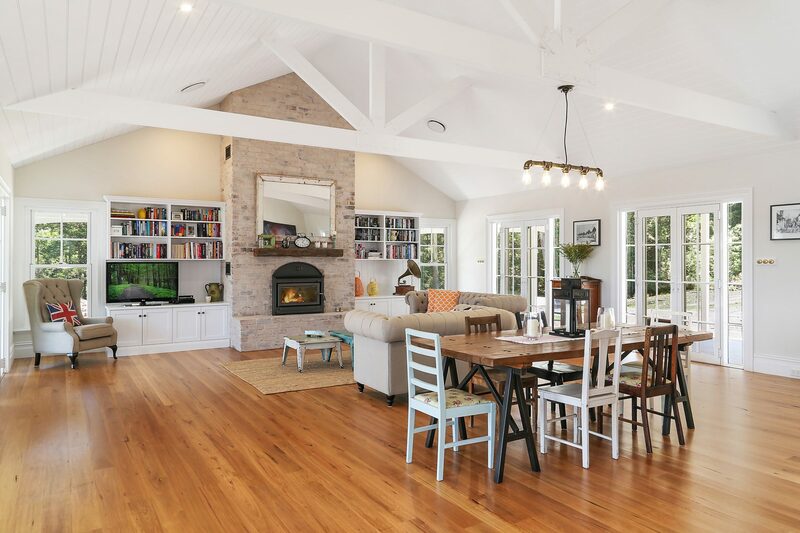 We’ll work to carefully build you your dream home or complete any desired renovations or additions to your existing property. Has your home undergone damage? We’ll respond promptly to your service request and perform any necessary repairs, getting your property back to prime condition. Stuart Jamieson was recommended to us by a tradesman friend so we contacted him in regards to the building of a duplex. From the very first meeting my husband and myself found Stuart to be open, honest and accessible – no question was a hassle for him. Once the contract was signed he and his team set straight to work on our building. During the building process Stuart kept in constant contact with us keeping us up to date with the progress of different stages. 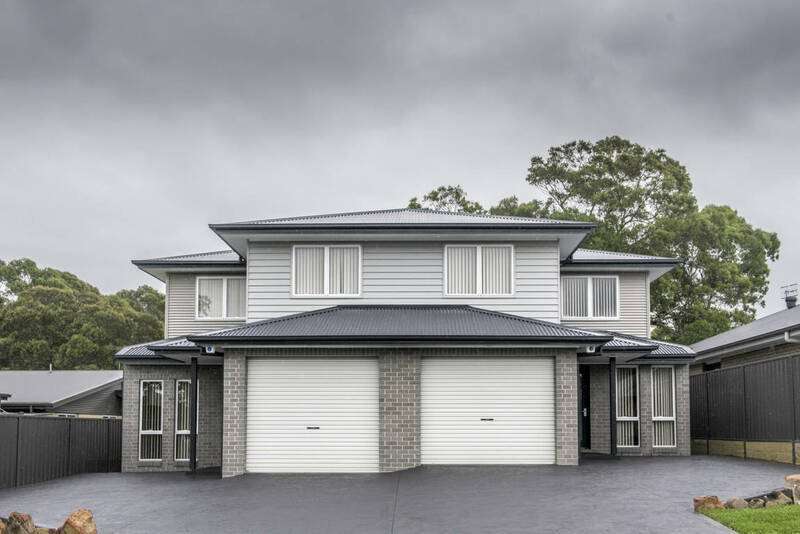 The Duplex itself was completed within the time frame specified in our contract and we could not be happier with the finished product. 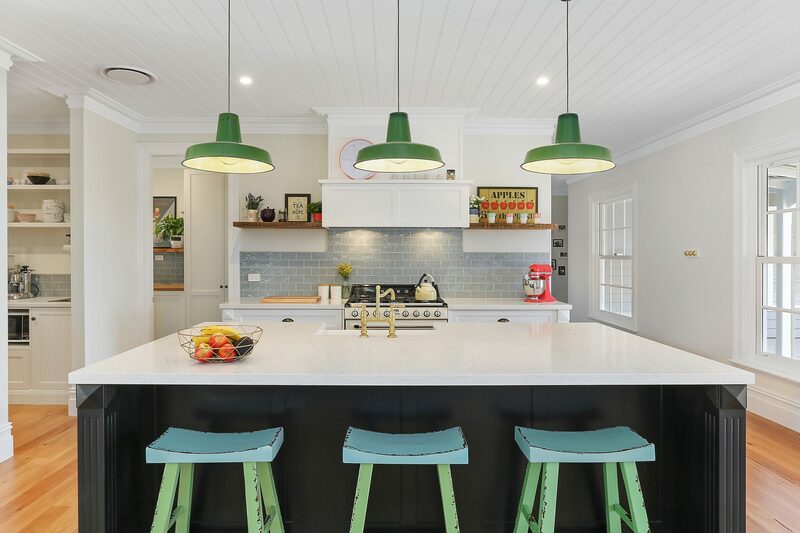 Stuart and his team are professional, quality tradesman and the trades’ people whom he engages for certain areas (eg, painting, kitchens) I could not fault. I would not hesitate to recommend Stuart Jamieson to any person looking for a builder for their next building project and we feel privileged to have a Stuart Jamieson built home. This was the biggest financial commitment that Milly and I have ever made. Stu and I had been talking about this house for a few years so when it came time to for the planning process to begin, Stu was a big part of it. We had countless meetings with the architect and always sought input from Stu which really helped us along. Nothing was ever a hurdle for Stu, he always found a way to make our plans work without the associated headaches. His input was invaluable. When it came time to actually start construction, Stu was always on site, always helpful and always polite. He and his team were efficient and always welcomed my questions. The planning process didn’t end with the council approval, there was always minor adjustments to be made however Stu made them effortless since he always had options for us to choose and could always see issues before they arose and were solved easily. I know it’s hard to believe but the house was actually finished six weeks ahead of schedule. Stu chased me for weeks for a list of things that needed to be fixed after we moved in. Until this day he hasn’t got that list because we haven’t had a single issue with the house. The quality and attention to detail was amazing. 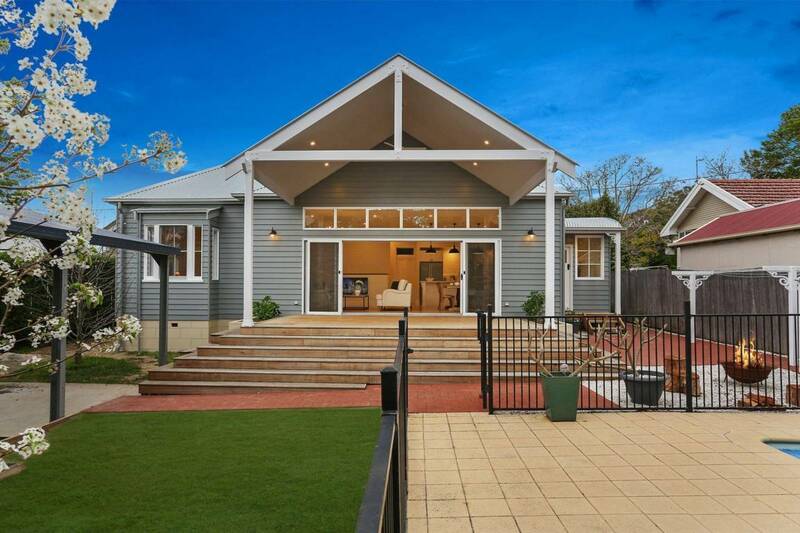 We love getting comments from friends and family about our home and we couldn’t have achieved that without Stu, Jesse and Josh from Jamieson Building & Construction. I contracted Stuart Jamieson from Jamieson Building & Construction to build a medium density housing development for me in central Nowra. The development consisted of three by three bedroom and one by two bedroom townhouses. From the early stages of quoting Stuart was easy to work with and priced competitively, Stuart followed up his quote with regular phone calls and emails and was always very forthcoming with costings of any areas I required. Construction commenced in early July 2015 and was completed very close to time in November 2015 with the only delays coming from bad weather. I found Stuart a pleasure to work with. Any alterations or variations to design or specification was never a problem and handled calmly and professionally by Stuart and his employees. The job site was always neat and tidy and all his contractor trades worked well. I am extremely happy with the build quality and attention to detail. Job costings were to budget with no nasty surprises at the end of the project. All in all I am very impressed with Stuart and his team and fully intend to contract him for any future build projects or developments. I highly recommend him to anyone looking to have construction or development projects built. I am more than happy to be contacted on the phone number above should anyone require a verbal reference. Ready to talk? Find out how we can help!